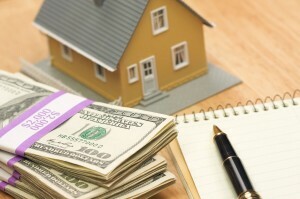 Cash buyers will usually be investors (some locally based, like us here at Favor Home Solutions, LLC… and some based out of town) whose goal is to create win-win situations and help homeowners like yourself. 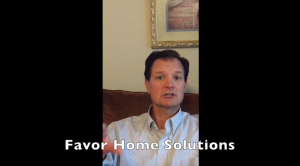 Also consider in your pricing the fact that local cash home buyers like us here at Favor Home Solutions, LLC don’t charge any fees or commissions. So consider that a savings right there! 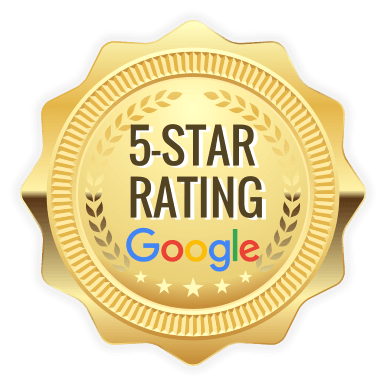 All we care is that you’re taken care of in the process. 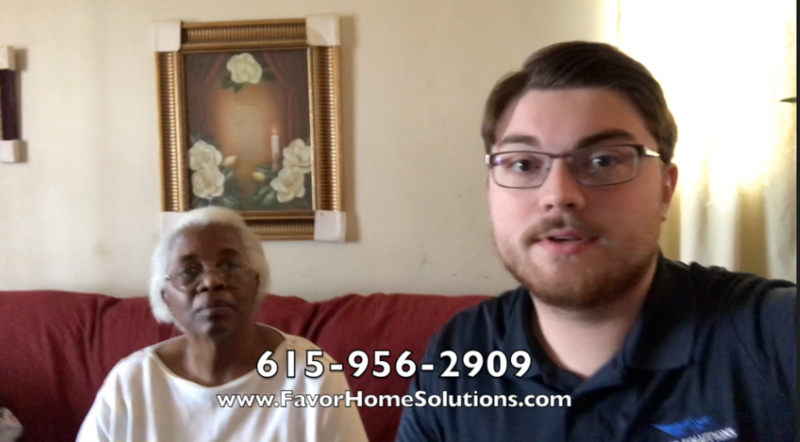 That’s how we win so many long-term fans of Favor Home Solutions, LLC who end up referring their friends and family our way when they need to sell their Nashville area houses fast too.